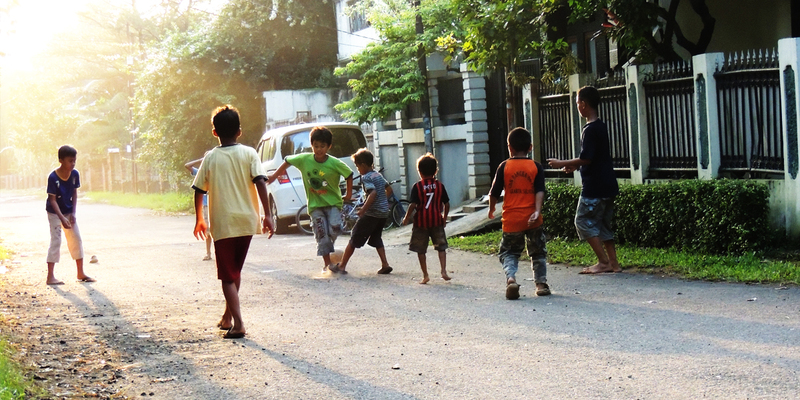 Indonesia has a youthful population, and this population will experience a phenomenal change in the opportunities available to them over the next decade. Disposable income is expected to increase by 75% by 2020, and life expectancy currently averages 71 and improving. 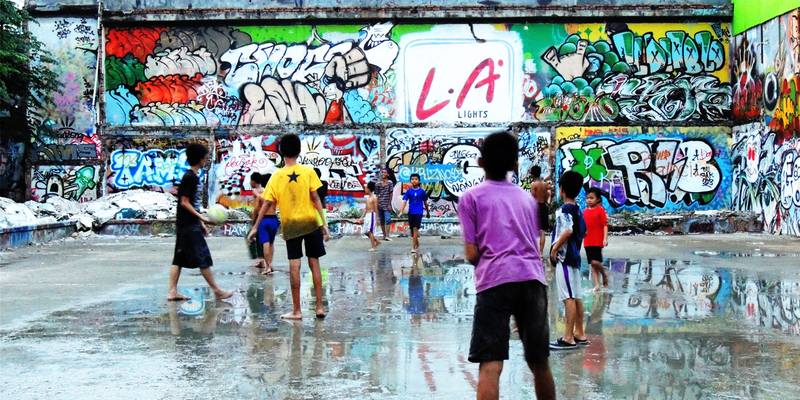 The children of Jakarta today will be the first in their family to worry about the brand of car they drive but until then, like all kids around the world, the most important thing is still a pick up game of football with your friends. This entry was posted in People, Travel and tagged Children, Indonesia, Jakarta.